I can assist you with all aspects of transforming your bathroom and kitchen into a great new asset for the house. 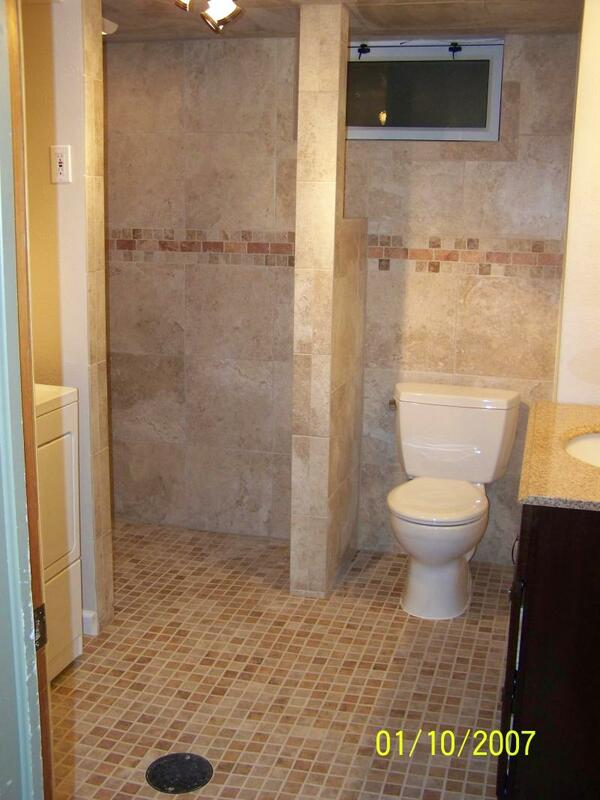 I specialize in cabinetry and tile work. I have a full line of woodworking tools. 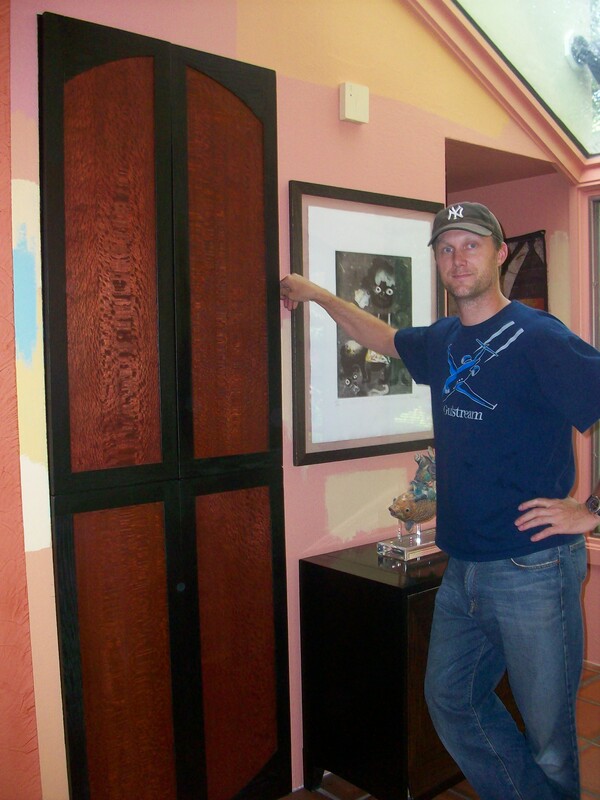 I create custom pieces of furniture, assemble and build built-in bookshelves, and install all styles of trim work.